According to Data & Marketing Association (2015), businesses who spent $1 on email marketing made $38 in return. It just goes to prove that email marketing is still very much alive and kicking. 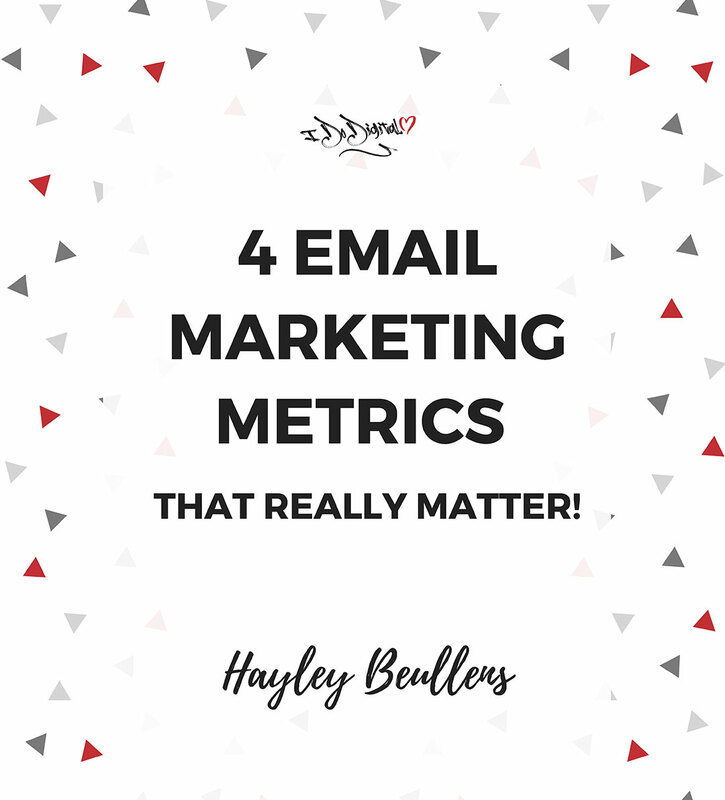 It’s not a surprise then that a lot of marketers are wanting to make sure that they’ve got their email marketing campaigns down to pat. 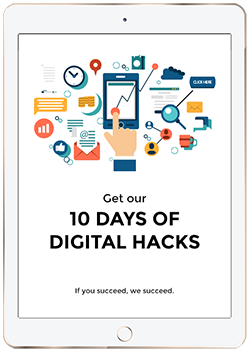 And while there are tons of email marketing tips for tracking results. There are only four that you need to help you measure your success.